In your retirement plan business, you likely have clients who aren't eligible to contribute directly to a Roth IRA. That is, those with a modified adjusted gross income of more than $133,000 (single) or $196,000 (married filing jointly) in 2017 will be completely phased out and will have to turn to other retirement savings strategies (e.g., the backdoor Roth IRA). But it's also likely that you have clients whose incomes are below the established thresholds. For those individuals, a Roth IRA can be a powerful retirement tool. Let me explain. Looking to grow your retirement plan business? Download our free guide to learn about a new kind of retirement plan support. One of the perks of investing in a Roth IRA is tax-free growth. Funds are also generally more accessible from a Roth IRA than from a traditional IRA, especially if a client needs to withdraw funds early. 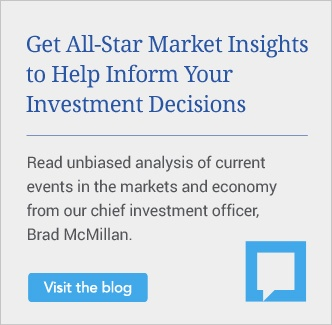 But here's the catch: although clients can withdraw their regular contributions at any time, tax- and penalty-free, this isn’t the case for earnings on those contributions or for Roth conversions and rollovers. 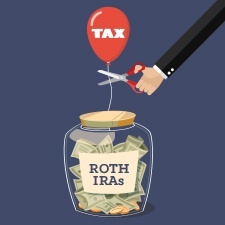 So, when are Roth IRA distributions tax-free? To get to the bottom of this, you must first understand the five-year rule. If your client taps into Roth funds too soon, he or she could unintentionally trigger taxes, penalties, or both. That's why it's essential for you and your clients to understand exactly when the five-year clock starts and ends for Roth IRA contributions, conversions, and rollovers. If a client makes his first Roth IRA contribution on March 1, 2017, for tax year 2017, the clock would begin on January 1, 2017, and end on December 31, 2021. A distribution made on January 1, 2022, would satisfy the five-year rule. Any subsequent contributions the client makes (e.g., in 2018 or 2019) would fall under the same initial five-year clock. All contributions are aggregated together beginning with the client’s first contribution to any Roth IRA. Converted assets and rollover money. The five-year clock for a penalty-free withdrawal of principal begins on January 1 of the tax year in which the conversion or rollover occurs and ends on December 31 of the fifth year. So, if your client completed a Roth conversion or rollover on June 1, 2017, the five-year clock would begin on January 1, 2017, and end on December 31, 2021. Unlike with contributions, however, Roth conversions and rollovers have separate five-year clocks; they are not aggregated. 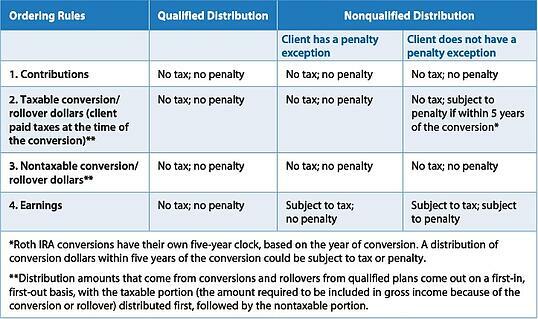 Can Your Client Take a Tax-Free Roth IRA Distribution? When evaluating whether your client can take a tax-free Roth IRA distribution, you’ll need to determine the type of distribution, how the Roth has been funded, and which monies the client is distributing. If these requirements are met, the distribution will be tax- and penalty-free. Most custodians don’t keep track of Roth IRA basis. To determine a client’s basis, you’ll need to review his or her tax documents (e.g., 1099s and 5498s), plus account statements. If the client has taken previous distributions from the Roth IRA, you should factor those into the calculation as well. Which monies the client is distributing (based on the IRS ordering rules). Remember, regular contributions come out first (see chart below), and all of the client’s Roth IRAs are aggregated together like one big Roth IRA. After you determine which Roth monies the client is distributing, you’ll know how much of the distribution is subject to taxes or if it’s tax-free. If the distribution is nonqualified and greater than the client’s Roth IRA contributions or basis, the amount taken over the basis may be subject to taxes, a penalty, or both. But, again, as long as your client’s distribution is qualified, it is tax-free. It's true that the process for determining when Roth IRA distributions are tax-free is somewhat complicated. 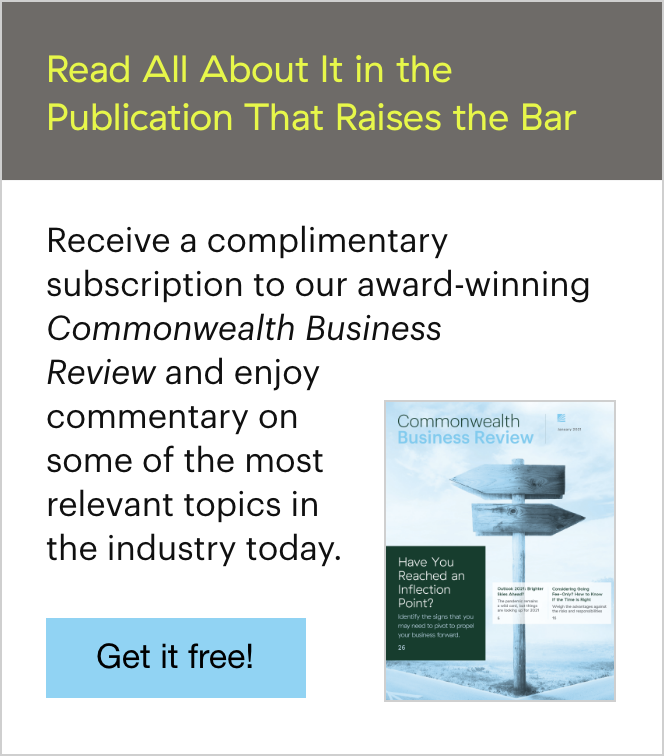 But by helping your clients understand the five-year rule and IRS ordering rules, you can maximize the value of their Roth IRA as a retirement planning tool—and showcase your value as a retirement planning resource. Do you recommend the Roth IRA as a retirement planning tool? Have you taken advantage of the backdoor Roth IRA for wealthier clients? Please share your thoughts with us below! Editor's Note: This post was originally published in October 2016, but we've updated it to bring you more relevant and timely information.